We are excited to announce the new and improved website Journalism.co.za, or better known as JoCoZa. The updated site includes changes to navigation, the structure of content and a host of smaller but impactful changes, all to make your experience of the JoCoZa site that much better. 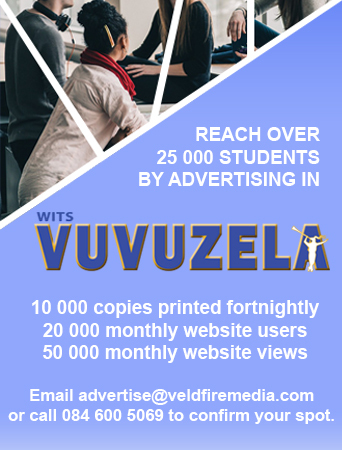 Another important change to note is that the website has been split into two places: journalism.co.za and wits.journalism.co.za for all study programmes at Wits Journalism. 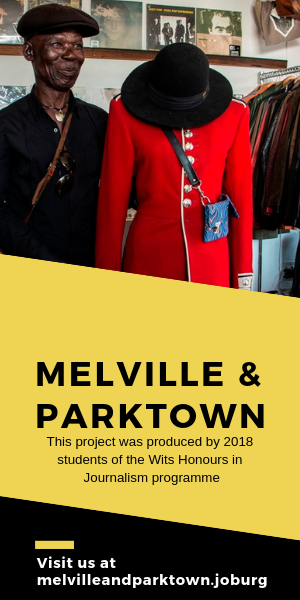 When this platform was started its intention was to be both a resource for working journalists in Southern Africa as well as a teaching tool for the journalism programme at Wits University. As the site evolved we found a need to split our site content into two places. 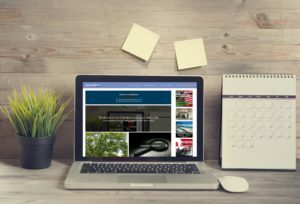 The Journalism.co.za part of the website will be a resource for working journalists, offering a range of news, views and information. This content will be updated daily. The site will also allow media companies to find new talent, promote their services, award programmes, training and advertise events, all in a multitude of ways. The other part of the website is now the home for Wits Journalism department. This new segregated site will comprise all the study programmes offered by the department and courses offered at the Wits Radio Academy. This will also be a platform to host and exhibit the various projects associated with the department, students and alumni. When you click on “Wits Journalism” (to the end of the navigation bar) or on “Study at Wits Journalism” (below the main scrolling header images) you will get to see the new home of the Wits Journalism department. This part of the website is intended as a teaching tool for the journalism programmes at Wits University. The programmes are offered in two separate streams: The first is a ‘career-entry’ route specifically designed for graduates who want to become journalists. The second programme is a ‘mid-career’ route for working journalists who wish to develop their skills and knowledge of the industry. 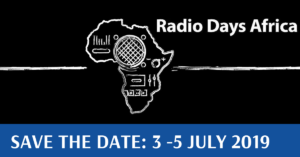 Wits Journalism is also home to the ‘Radio Academy’ which teaches a wide range of radio skills at Honours, Masters and certificate level. Courses are offered in areas such as radio journalism, production, presentation and management. 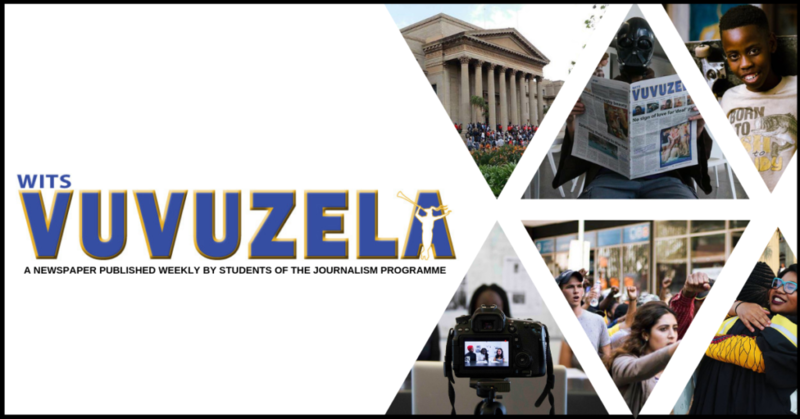 Wits Journalism also hosts a number of projects, awards and fellowships that have a substantial impact on the South African media industry. These include the Taco Kuiper Award, the Ruth First fellowship, the Justice Project, Journalism and Media Lab, Civic Tech Innovation Network, Africa Check, Africa-China Reporting Project, and Citizen Justice Network. Going forward, we will continue to communicate regularly through this website and our newsletters. We also plan to add more video content and programme information to provide you with all the information you may need to evaluate our programmes and services. If you are viewing this site on your mobile or tablet you will get a fully optimised experience, automatically adjusting to your screen size all with the hope of making it easy to reach the content you are after. We hope you like the changes and we look forward to having you as a regular visitor. If you have any questions or feedback on how we can improve this experience for you, please email us: editor@journalism.co.za.